India is a country of cultures and traditions. These traditions and cultures have given us some of the best festivals and reasons to indulge in celebrations. The best part of these festivals is food. Different festivals have their own different share of food. Rakshabandhan is another upcoming festival this August. This festival celebrates the bond between a brother and a sister. It signifies that a brother will and must protect her sister under all circumstances. A sister on the other side prays for the well being of her brother forever. There is another thing about festivals in India. The guests! With guests coming over, you may want to greet them with food which is as special as the occasion. Below are a few recipes which will definitely get you going for this Rakshbandhan. 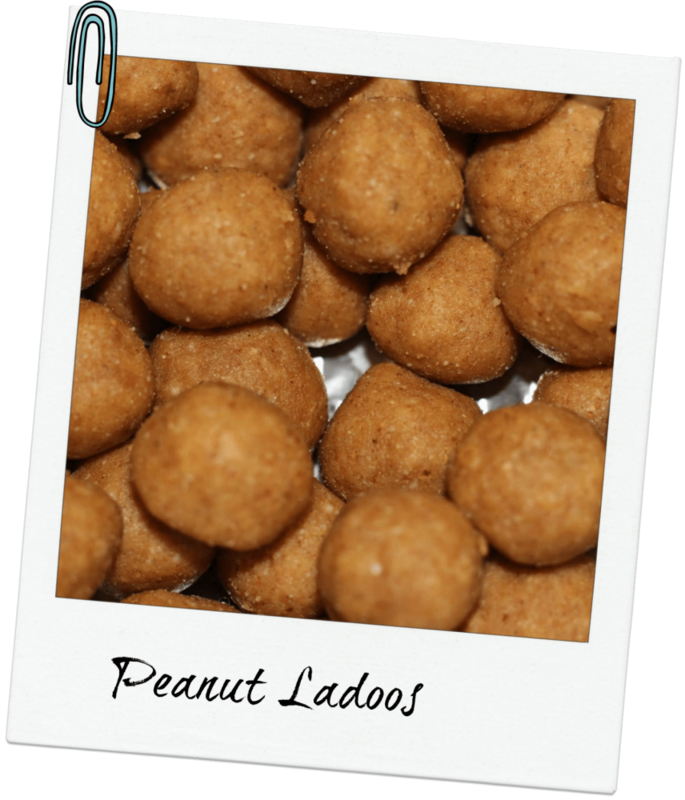 Is an amazingly energy boosting and healthy option to replace your regular laddoos with. They are small ball-shaped sweets made of peanut, gud/jaggery, and ghee. They have a grainy structure. They are so aromatic that they themselves bring a festive feel to the house. This recipe is contributed by Tripti. She suggests making them bite size as they are very potent and kids would find it easier to consume. Find the recipe here. This super flavoured dish is quite unique and works the best for celebration mode. I am not a Sandesh fan usually but these homemade Sandesh by Seema Gadodia are the best that I have ever tasted there is something about fresh Sandesh. So go ahead and try these at home. For the recipe click here. This is one of the sweets that most people like and here we have a recipe that is super easy to make. This is basically a rice pudding with milk, saffron, and cardamom. 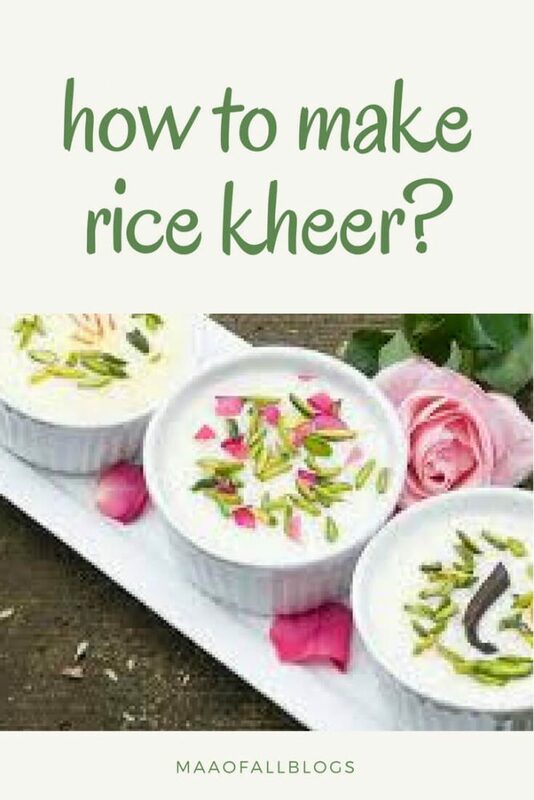 We have all had this Kheer once in a lifetime. This is one of the most common and most likable dishes to prepare at this time. People will definitely like it and appreciate your gesture. It is super easy to prepare and is enjoyed by most. A healthy option to persuade with at this time. It is a super delicious barfi. Rich and creamy and made of mainly of apple and coconut. 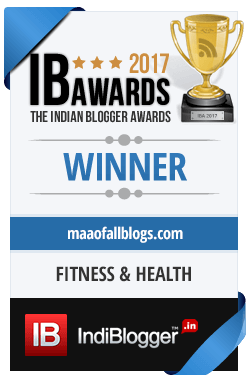 This will be something new instead of the regular barfi with more of flavour to it and more hearts to win. 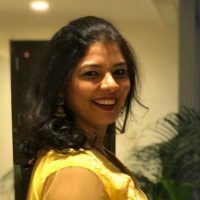 This recipe is contributed by Chef Amrita RaiChand who is we all know as the Whirlpool girl of the 90s and now as the host of the famous cookery show Mummy Ka Magic. For Recipe click here. I had never heard of this combination earlier so had to find out the recipe and share with you guys. 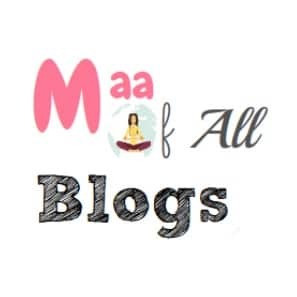 This recipe is contributed by Tripti D’souza. Find the recipe here. amazing and tasty food that will not only make these moments cherish able but also memorable for times to come. If you like the post, pin it for future reference! Five sweets to savour during Holi! 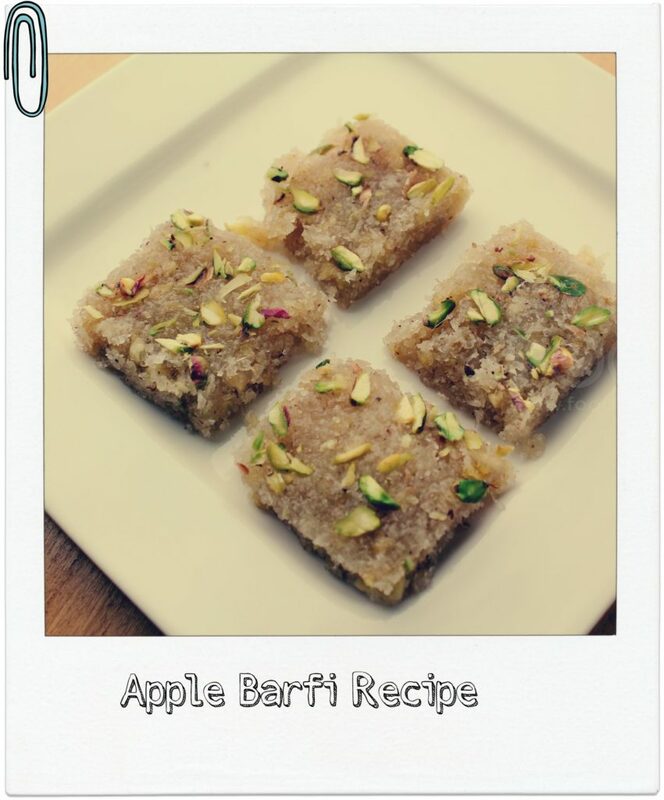 Innovative recipes like Daliya Paratha and Apple Barfi here. Interesting. 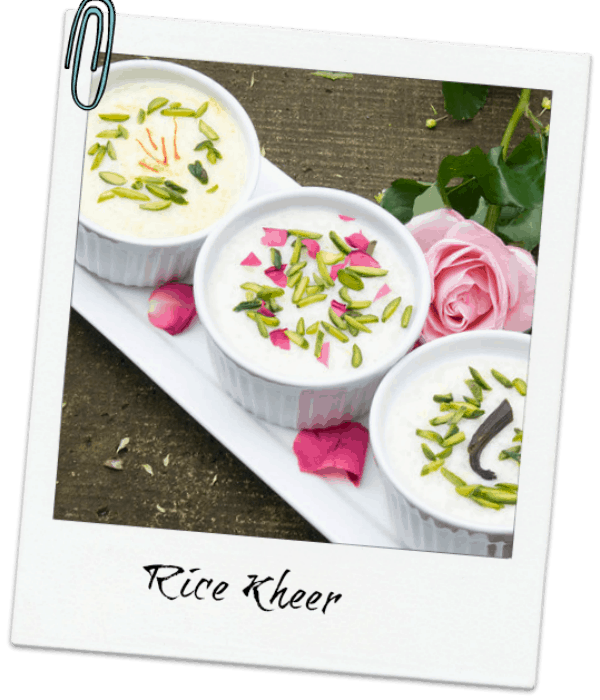 We usually have rice kheer on Rakhi at our home. I also love Rice Kheer during Raksha Bandhan, Varsh. Apple burfi, peanut laddoo look so delicious. But I wanna try out the Thandai Sandesh! Love the pics. Yes, Mrinal! 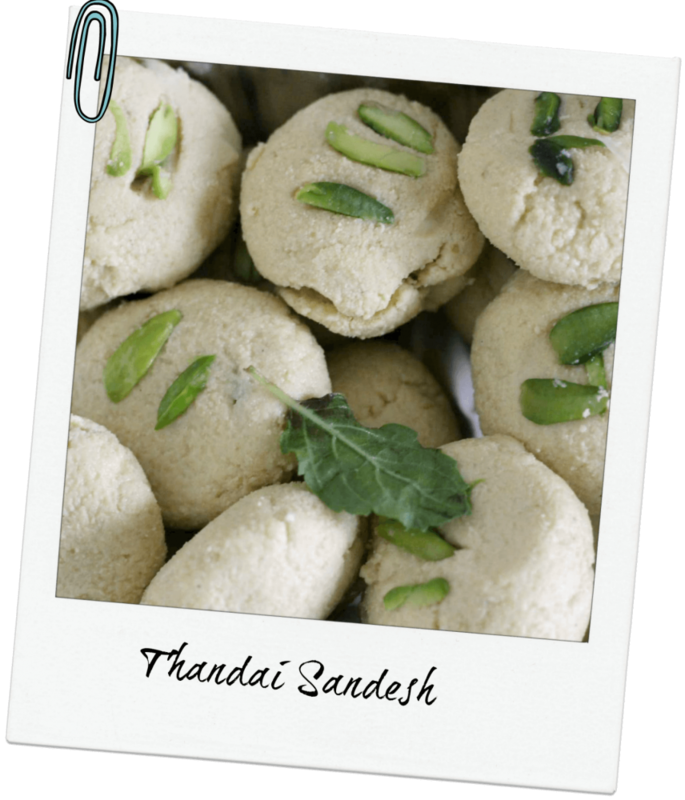 Definitely try out the Thandai Sandesh and let me know what you think of it! Perfect recipe for the perfect occasion. I love Pedas too using milk powder. 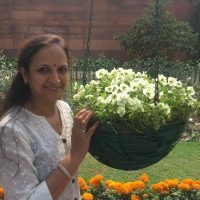 Thank you so much, Snehalata! Wow, all the dishes look yummy and so tempting. Can’t wait to try one of the recipes soon. Yes, Khushboo. 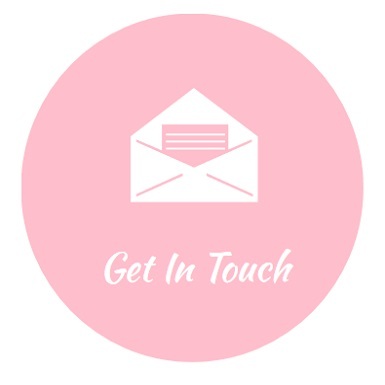 Definitely try and let us know about it! All of these sweet dishes are so amazing, can’t thank you enough for sharing all of these with us. 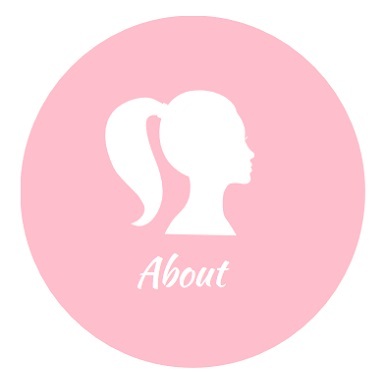 I’ve actually bookmarked this place so that I can keep trying out each of the recipes one by one! Sure, Reetuparna. 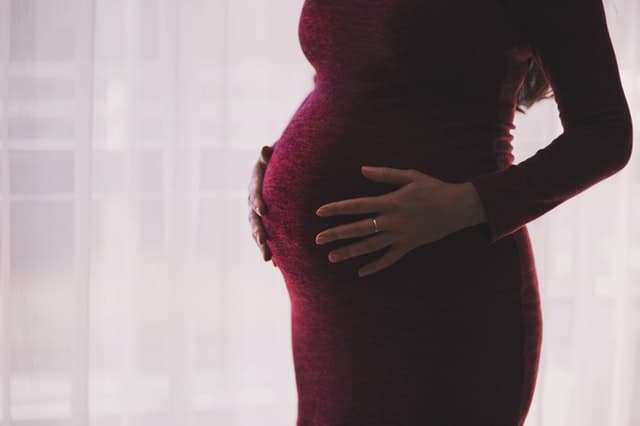 Let us know when you try! Sometimes of the recipes I have never heard of or tried like Apple barfi or Dalaiya Paratha. I am definitely trying these tomorrow. 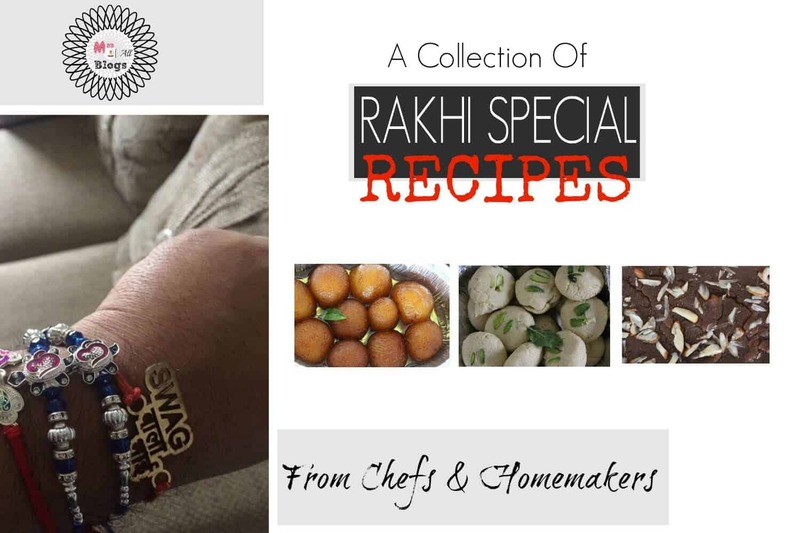 These are all yummy recipes and perfect for Rakhi. 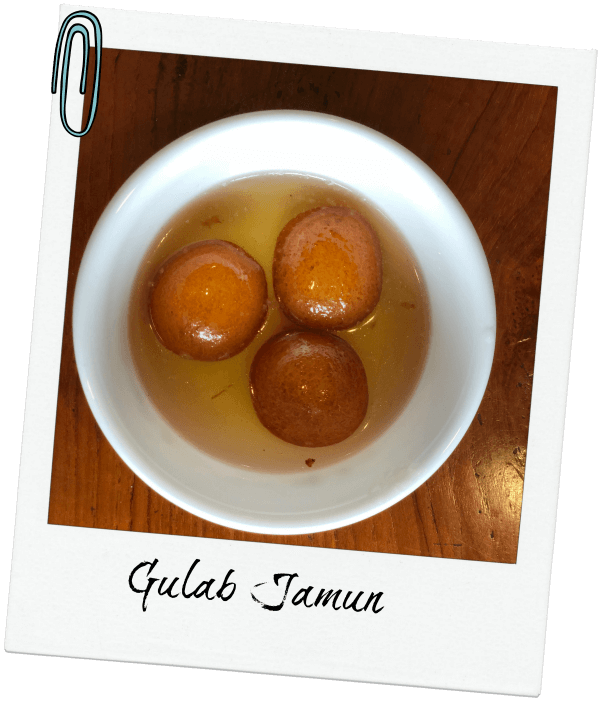 Gulab Jamun is my favourite. 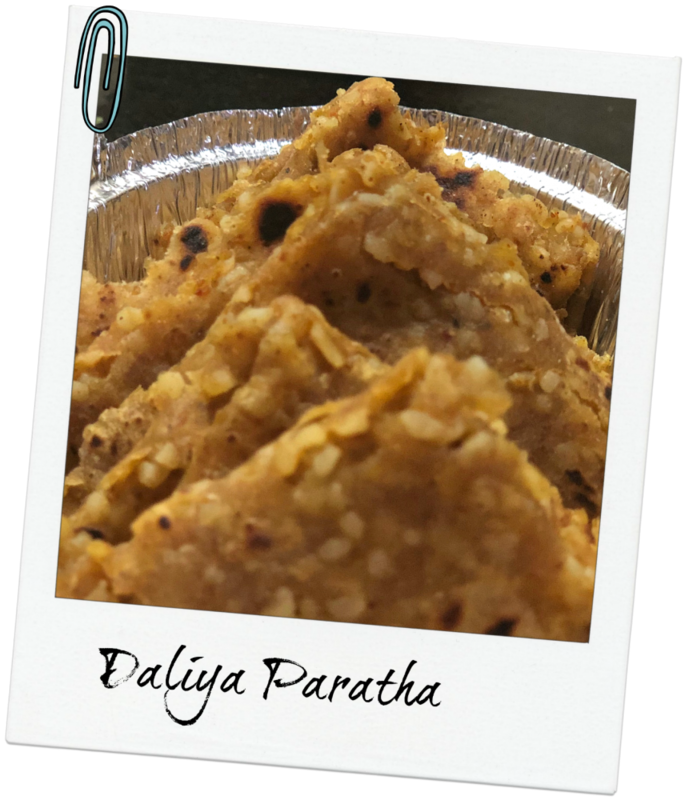 Never heard of a daliya paratha before. All are mouth-watering recipes. I will definitely try this and makes my brother happy.